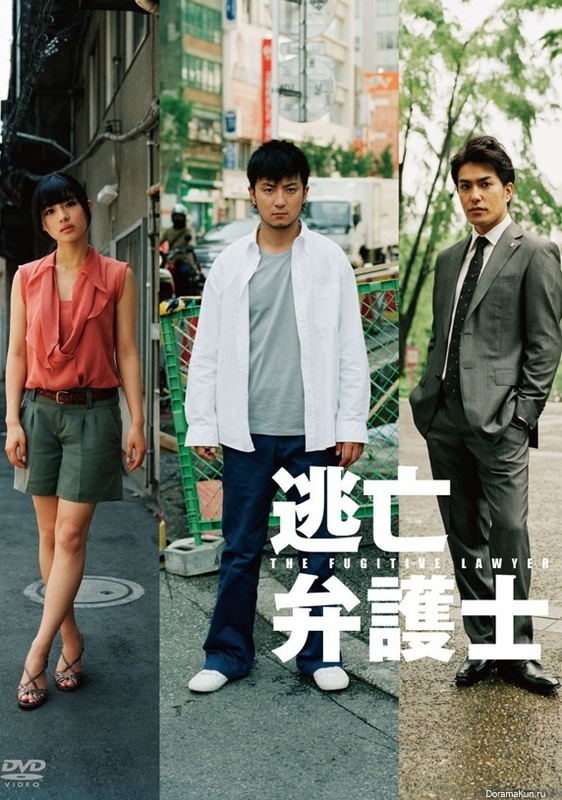 Cast: Kamiji Yusuke, Ishihara Satomi and Kitamura Kazuki. This is a hidden gem amongst the idol dramas out there. Yes it is quite cliché with the framed guy looking for the real murderer theme, but somehow it is pretty adorable. I really like the fact that he helps other people while trying to solve his own case, and that he touches people around him whilst he does so. I like that we aren’t sure who the bad guy is, and the fact that they managed to fool me. Besides that it kind of makes you tired and you kind of just want the main story to get moving, because they are really bad at that. Yeah, it does move, but with a slow pace - so slow that finding a witness takes around 8 episodes… But yeah, I guess 11 episodes is kind of long for a regular Japanese drama.